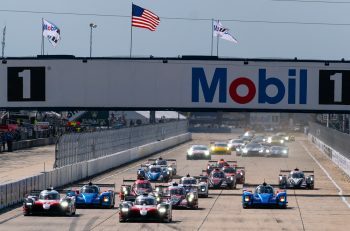 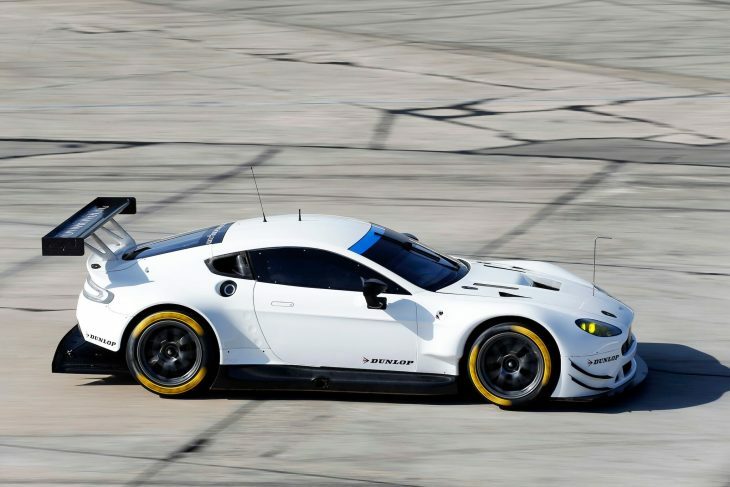 Whilst the 2017 LMP2s gained the headlines at Dunlop’s five day Sebring test, which concludes today the test also saw Aston Martin Racing in action with the initial informations suggesting that it would be ELMS tyres only being tested, the 2016 car out on track suggesting that reigning ELMS GTE Champions Beechdean Motorsport have opted to upgrade their Championship winning #99 V8 Vantage GTE! 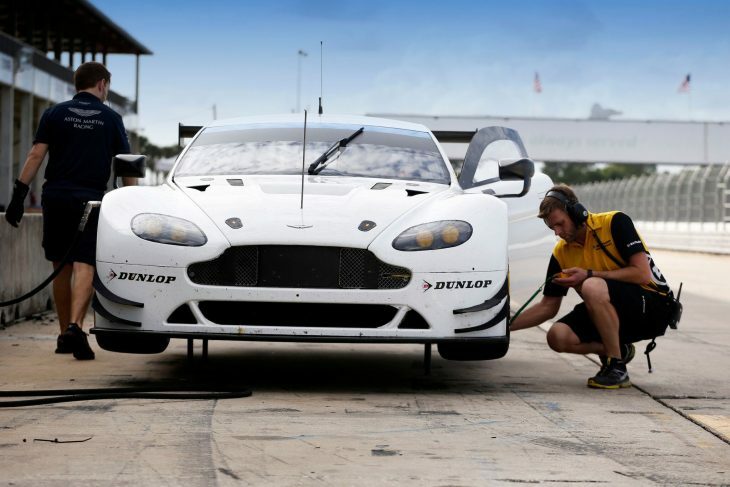 Soon into the programme though progress was such that AMR chose to declare the test to the FIA WEC and continue with development work on WEC rubber. 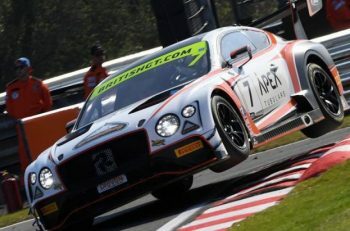 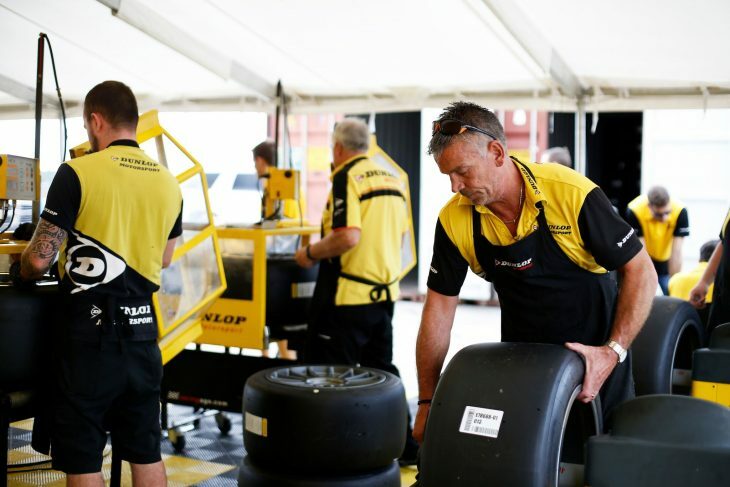 The Aston Martin ran for all five days with the first day spent with live evaluation of what Dunlop’s engineers believed they had learnt in 2016, “essentially making sure that what we thought had happened actually had happened!” Mike McGregor: Testing and Track Support Manager at Dunlop Motorsport. 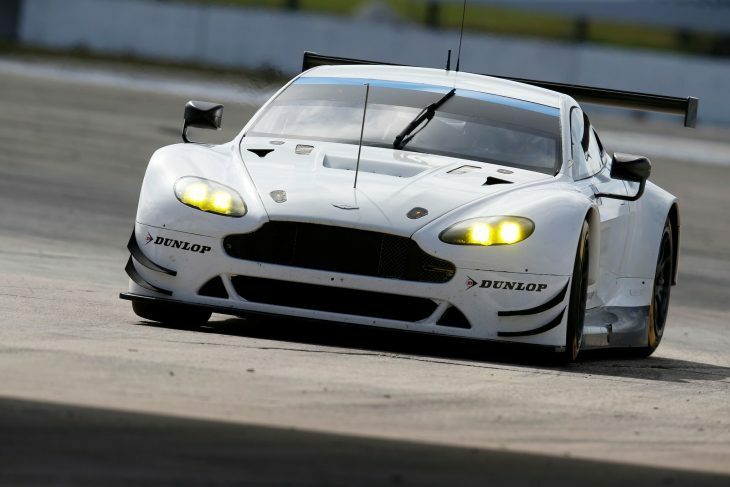 Again testing has seemingly gone well, and with Championship wins in the bag in the 2016 FIA WEC (The #95 Aston Martin having won both Teams and Drivers Championships) 2017 looks set to see another real tyre war in GTE Pro!